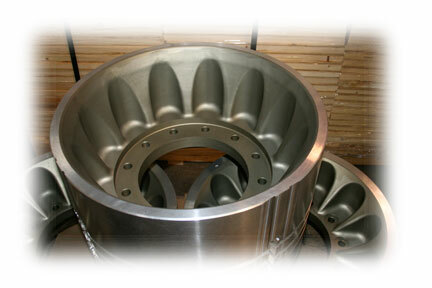 Advance Development and Manufacturing (ADAM) is a Manufacturer of parts for Military and Commercial Applications. 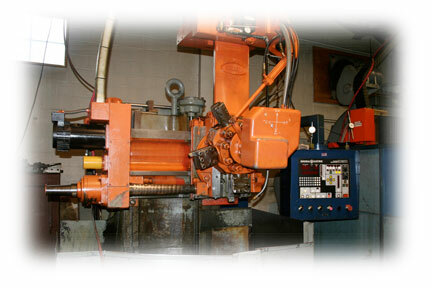 For over 50 years, ADAM has produced the finest quality machine and millwork creating everything from launch pistons for catapaults on Aircraft Carriers for the US Navy to refitting of heavy equipment. 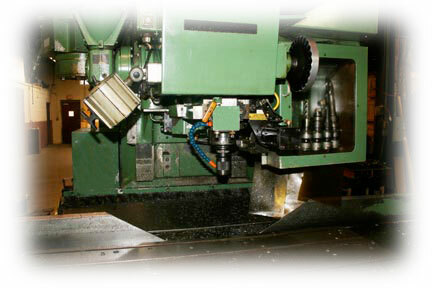 Our Machinery can be used for nearly any turning or milling application. 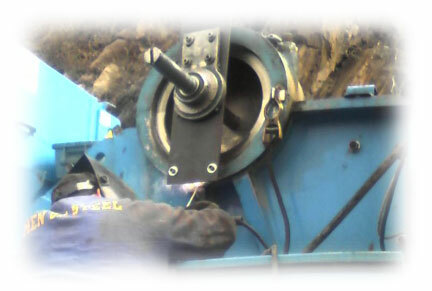 We offer Milling, VTL Turning, On-Site Line Boring and Machining for Military Applications.